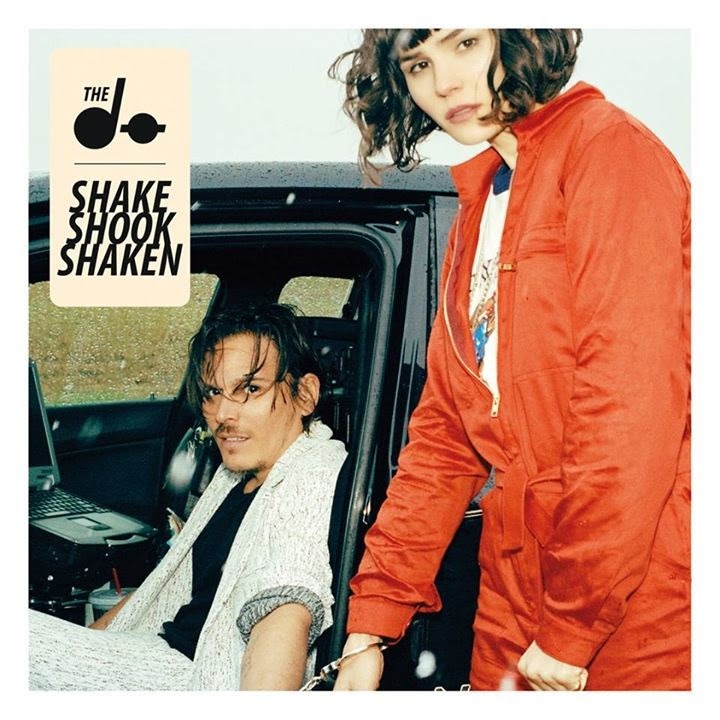 We have discovered The Dø in 2008 with their first single (and hit) On My Shoulders, a song with such a catchy melody you could only hum again and again. Ever since, they have made festival-goers happy all around the world with this very distinctive pop blended with electro vibes. So it's quite a pleasure to listen to their brand new album Shake Shook Shaken (a useful title when you have to learn irregular verbs) and all its songs highlighting the powerful and very recognizable voice of Olivia Merilahti. Though their album has been out since the end of September, this video for Despair, Hangover & Ecstasy is the first they've released to promote it. It's dynamic, rousing and perfect for the first cold days of Autumn. Dance to this song, play it again and again and trust us, you will be WARMed up instantly. With this song and with the whole album we highly recommend and even if leaves are falling and skies are getting grey, the sun will shine!